DUBAI, UAE (20 February 2019) – Nissan today unveiled the all-new Altima, creating a new standard of design, driving enjoyment and technology within the mid-size sedan segment. The car features expressive styling, an uplifting interior, two new powertrains, and advanced Nissan Intelligent Mobility features. The 2.5L 2019 Altima goes on sale in the Middle East in February, followed by the 2.0L turbo in the summer. 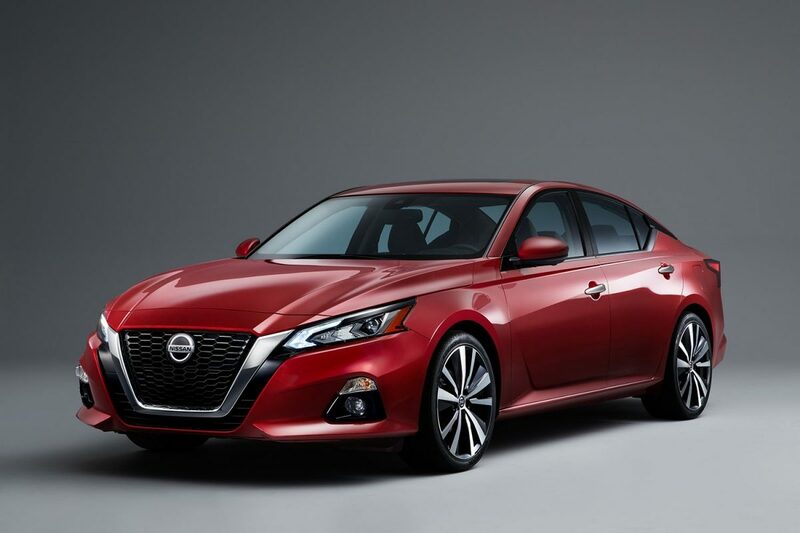 The all-new Altima’s design was inspired by the award-winning Nissan Vmotion 2.0 concept car, which debuted at the 2017 North American International Auto Show in Detroit. 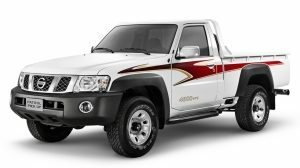 It is lower, longer and wider than the previous generation with a highly balanced, aggressive stance and the option of 19-inch wheels and tires. Inside, the all-new premium interior features a wide ‘gliding wing’ instrument panel – which accentuates the exterior’s low cowl and hood, helping create an open, airy environment. 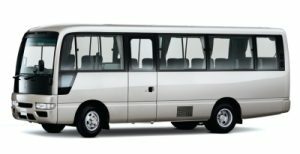 Key interior comfort and convenience features include upgraded seats with added bolstering for improved holding and support. The car also features Apple CarPlay™ and Android Auto™ and an 8-inch multi-touch colour display for complete in-car entertainment and ease of driver control. 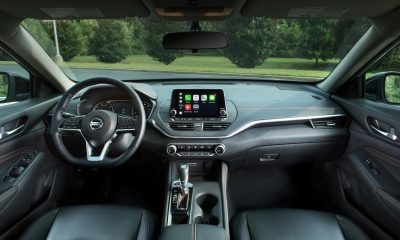 Cutting-edge Nissan Intelligent Mobility technologies have been integrated into the 2019 Altima as standard. These include Nissan’s Rear Cross Traffic Alert, which helps drivers to detect stationary objects when reversing. When an object is detected, the system warns the driver with visual and audible warnings. 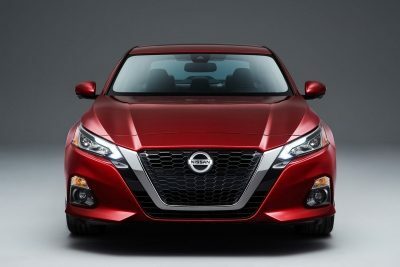 The all new Altima also provides front, side and rear safety monitoring and intervention technologies – including Automatic Emergency Braking with Pedestrian Detection, Lane Departure Warning (LDW), radar-based Blind Spot Warning (BSW), Rear Cross Traffic Alert (RCTA) and High Beam Assist (HBA). Two new engines have been introduced on the 2019 Altima. Standard on all 2019 Altima grade levels is a new 2.5-liter DOHC inline 4-cylinder direct injection engine. More than just the gains in horsepower and torque, the new engine offers improvements in smoothness and cabin quietness, along with enhanced fuel economy and cleaner emissions. Replacing the previous-generation Altima’s 3.5-liter V6 engine is the world’s first production-ready variable compression turbo inline 4-cylinder. A significant technological breakthrough, the VC-Turbo seamlessly changes its compression ratio, delivering the performance of a much larger powerplant with fuel efficiency and improved emissions. The 2019 Altima will be offered in a range of trim levels – S, SV and SL in the 2.5L and SV and SL grades in 2.0L Turbo. 2.0L VC-Turbo will be open for reservations in early summer 2019.